The School of Prophetic Leadership is designed to equip those who are called to any aspect of prophetic ministry, and especially targets those who are called to or desiring a deeper understanding of the prophetic office. The teachings follow a prophetic progression, moving from principles to practice while leading participants from personal prophecy into corporate prophetic ministry in church and culture. The School of Apostolic Leadership equips a new cadre of leaders to rethink and mobilize the church into greater effectiveness by rediscovering apostolic foundations. SAL develops leaders at all stages of apostolic ministry to harness the lifestyle and vitality of the apostolic ethos. The goal is for multisector leaders to have high impact by birthing strategies and systems for kingdom transformation.  Whether you serve in the marketplace, church ministry, or missions, PureSpring Institute (PSI) provides certification and commissioning for leaders with demonstrated apostolic and prophetic capacities to increase ministry effectiveness. PSI Leadership Certification Program is built upon biblical foundations that reflect principles and practices designed to strengthen local churches while engaging leaders in kingdom-focused ministry.